mine is 99/100 but i got it about 3 months ago. why is yours so late? I ordered no. 100 during launch but cancelled it the next day. 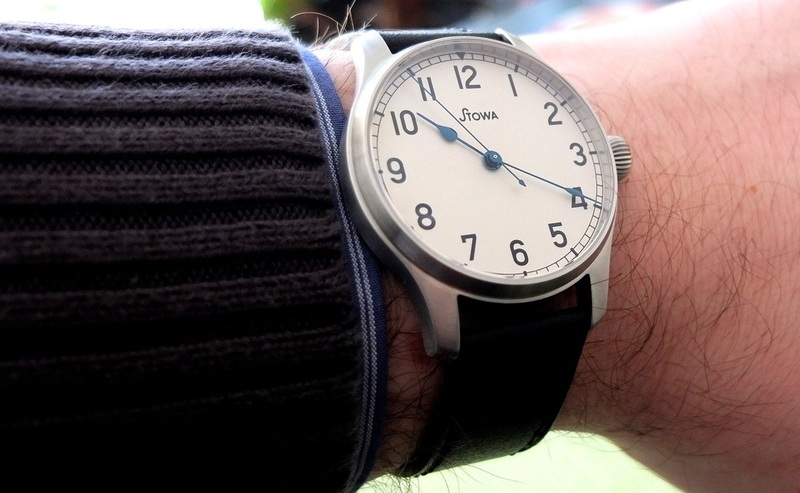 It was still available when I checked with stowa 3 weeks later and became a 3 month wait...no complain. Last edited by tomek123er; December 26th, 2012 at 16:13. Lexus050470 and wardog like this. ...............this one is a little bit more rare and pretty, isn't it?! dowsing, Lexus050470 and twingo like this. This watch (Ikarus COSC) I do not wear only today, I wear it every day (for three years now).